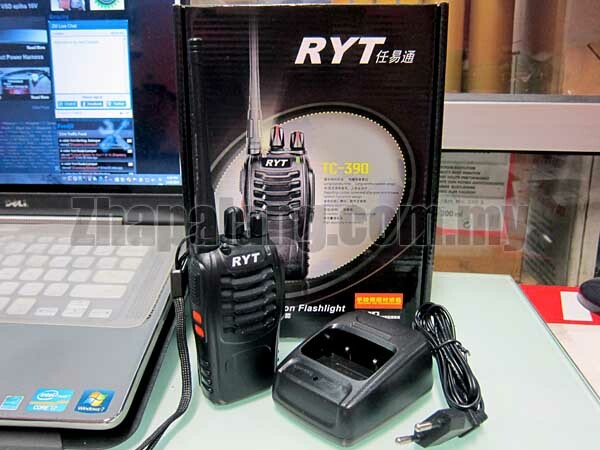 This RYT TC-390 is a VHF/UHF FM Transceiver, which adopts DSP (Digital Information Processing) system, and FM radio with extensive receive frequency coverage, providing local-area two-way amateur communications along with unmatched monitoring capability. It support to report number command of English & Chinese, and has time out timer. 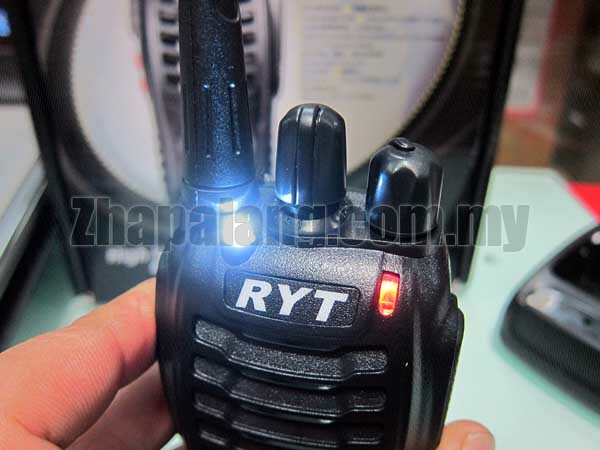 Besides, it also can act as a LED flashlight to give off bright white light for illumination. 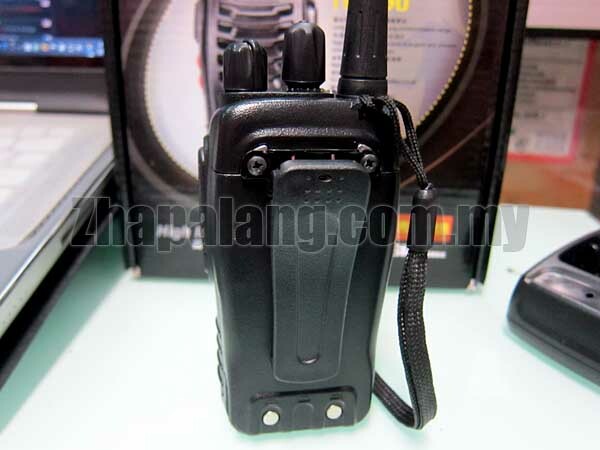 With portable design and easy to use, therefore, it is really a wonderful FM transceiver specially suitable for outdoor use. 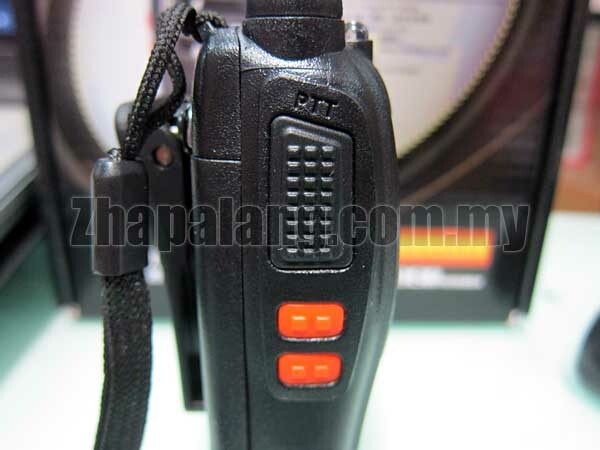 - Shell material: durable hard plastic. - High-illumination LED flashlight to give off bright white light. - FM radio, receiving alram call. 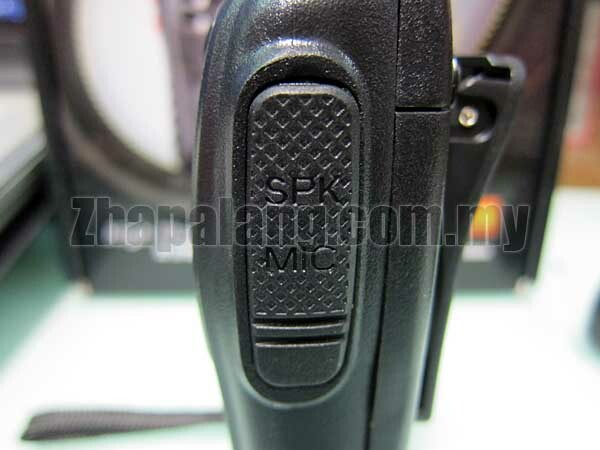 - Powered by 3.7V 1500mAh rechargeable Li-ion battery (included), for long standby time. - Battery charger: Input: AC110-240V, 50Hz; Output: DC5V/500mA.